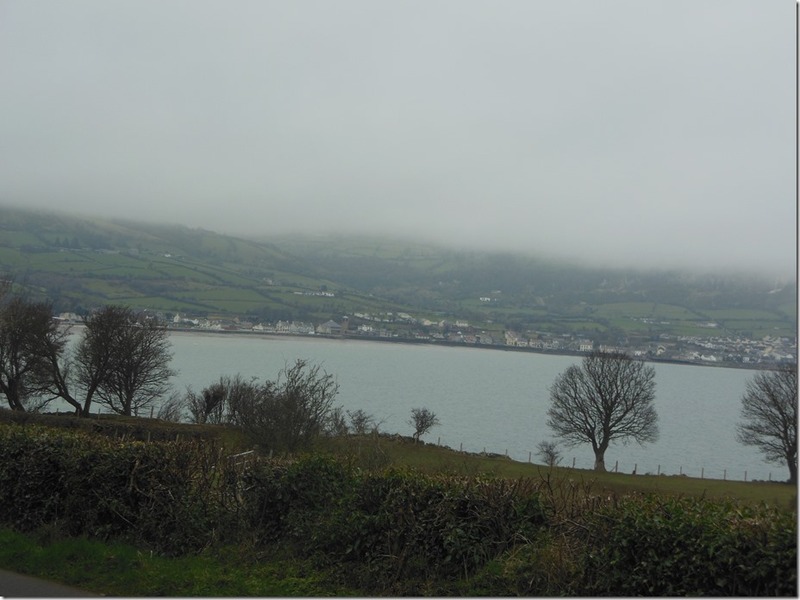 Don’t worry – Torr head is open! I have been informed that the UAC Easter stages rally is running Saturday and we may be in conflict with some of the roads they are using. I am awaiting further details but this may involve a different outward or return route or both! I will update the website with new route, routesheet etc. in good time but don’t be programming your gps with last years route quite yet. If I have to change both inbound and outbound then I’ll be going with this – https://ridewithgps.com/routes/27152165 or picking the inbound / outbound as appropriate. I’ll keep everyone posted via FB / email and web. I’m now taking entries for Titanic Torr 2017. 8th April 2017 8am, Stormont Estate, main entrance on Newtownards Road opposite Stormont hotel. For 2017 route remains unchanged– the route over Torr is from Cushendun towards Ballycastle. Closing Date: 3rd April 2017. YOU CAN NOT ENTER ON THE DAY, although you may pay on the day if already entered. Entry form – Audax Entry Form-New. OR email me (stuartm@stiona.com) with the following details. Due to @mrsm’s travel plans this years T(itanic)T(orr) 200 should feature a manned control on with light snacks and refreshments. Remember – entries close 4 April. Entry Fee: €5 (PayPal only) or £5 (PayPal, Cheque or Postal Order) – you can pay on the day but you must have sent me an entry form or the details from it. Paypal to stuartm@stiona.com please. €5/£5 on the day for optional ACP or Audax Ireland Medal if required. PayPal accepted: Yes. EURO’s must be PAY PAL. Closing Date: 4 April 2016. Draft route is here: http://ridewithgps.com/routes/4326968 but is subject to change. I will issue final gps/route sheet just prior.